Followed by soup, chili, bread, and Christmas cookies! After many years of silence, the great 1,200 -pound bell in the steeple of Zion Lutheran Church is ringing again. 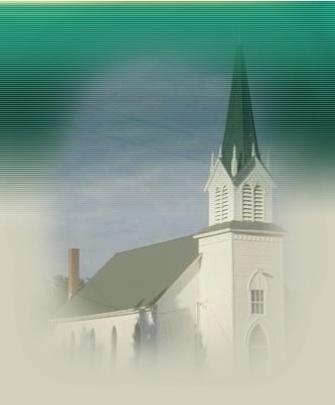 On April 8th, 1996, The Zion Restoration Society, comprised largely of former members of the Zion Congregation, was offically formed. Through the fund-raising efforts of the group and with the financial help of many others, work was begun on restoring the church.